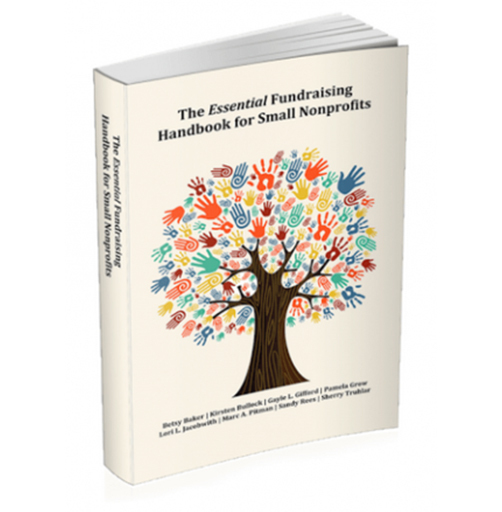 If you’re a small nonprofit, here’s your how-to guide for fundraising. 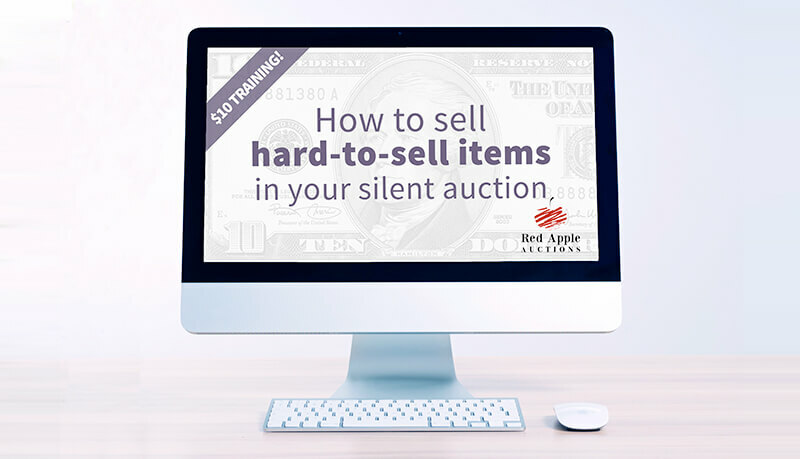 In this jam-packed little gem, you’ll find eight experts (myself and seven of my savvy peers) lending their expertise. 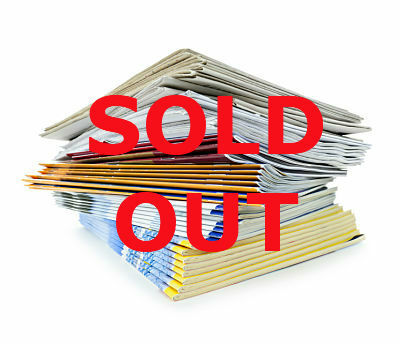 When my co-authors and I sat down to think about what type of book would be most useful to the market, it didn’t take us long to realize that there was a lack of material comprehensively dealing with the specific challenges of running a nonprofit on a small budget.